Cash for gold is a term that is commonly used when recycling second-hand jewellery, or in some cases, gold bullions which is basically a large quantity of precious metal such as gold. 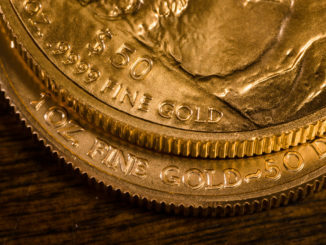 Cash for gold refers to an individual selling their old, broken, discarded, or mismatched gold jewellery, coins, or bullions that they no longer want and receive cash in hand for their exchange. There are many places in which an individual can sell their gold items, but the most common and well-known places are gold buyers. They accept cash for gold and silver items, then resell or melt down the gold to make a profit from those who will have use of it. 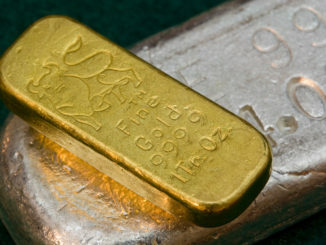 Places in which you can find these cash for gold buyers can include local gold buyer shops or online gold buyers. Other places in which you can receive cash for gold when selling your gold jewellery, coins, or bullions can be online websites, services, or gold dealers.